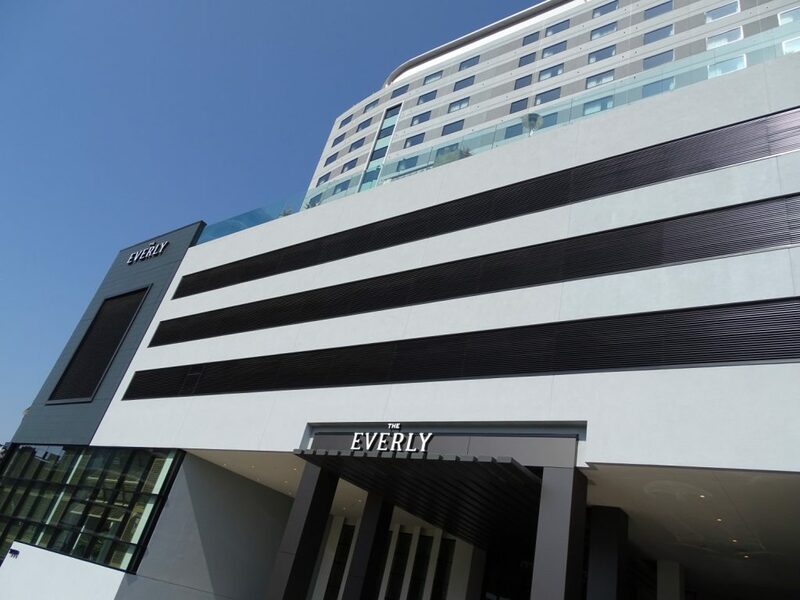 Hollywood is always the place to go to see the newest styles and glamour. 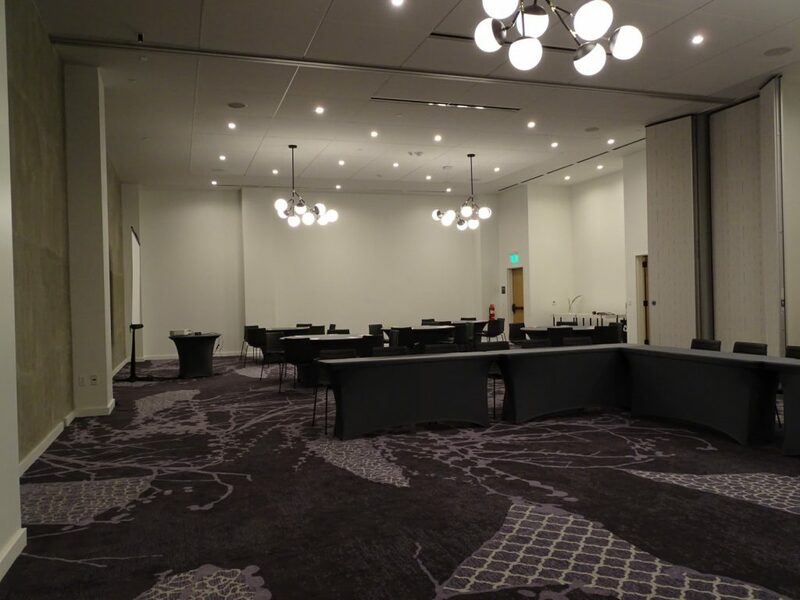 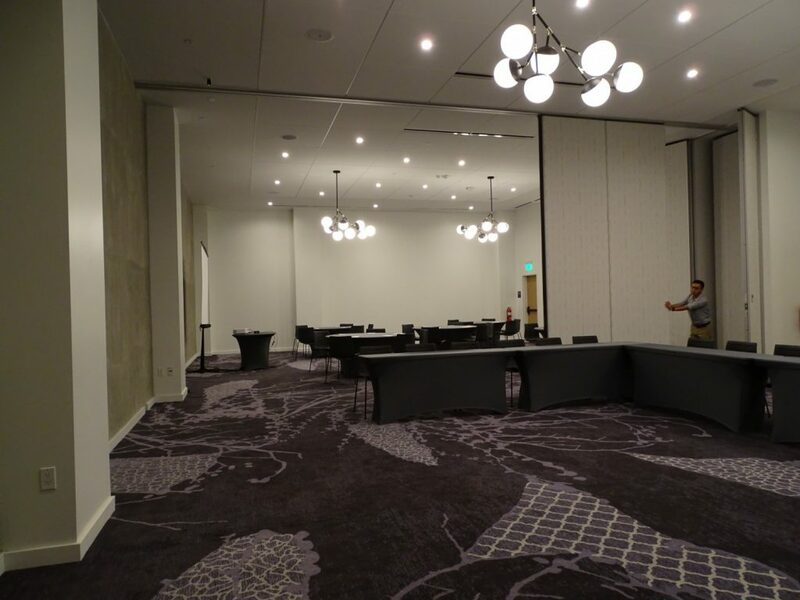 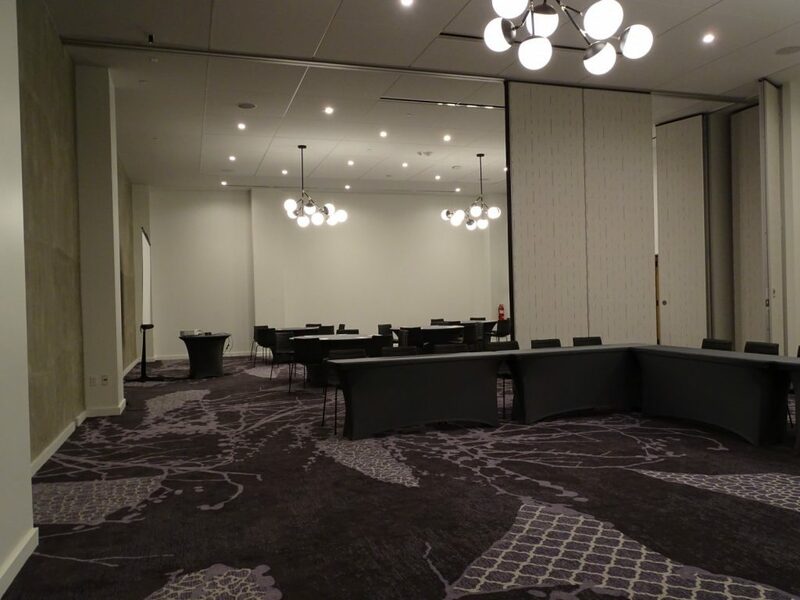 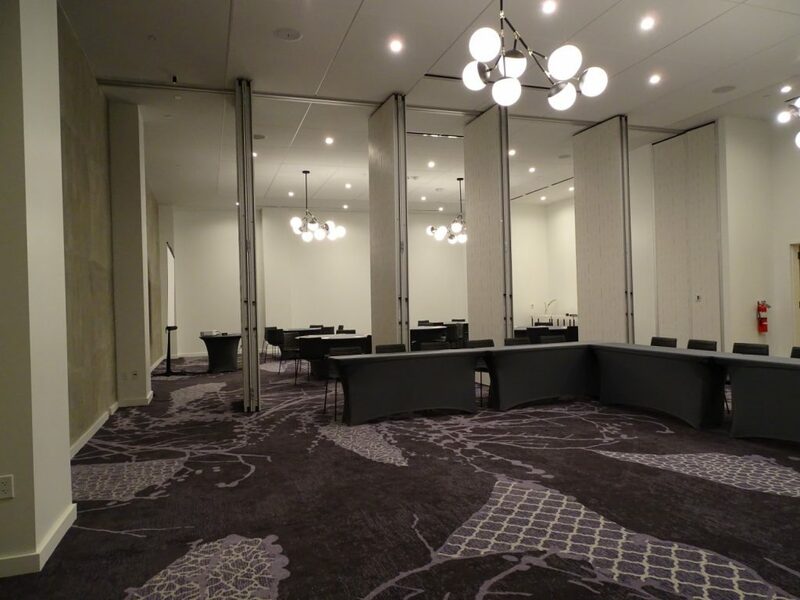 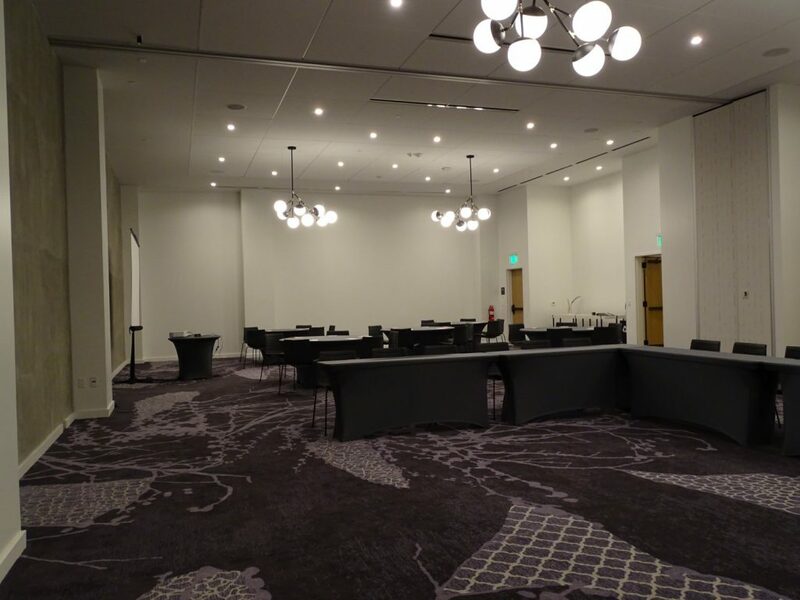 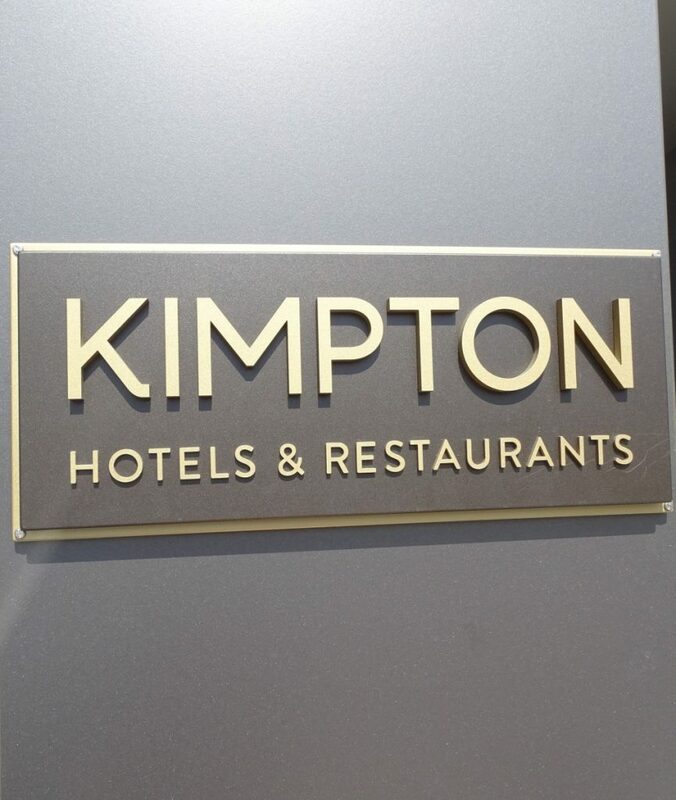 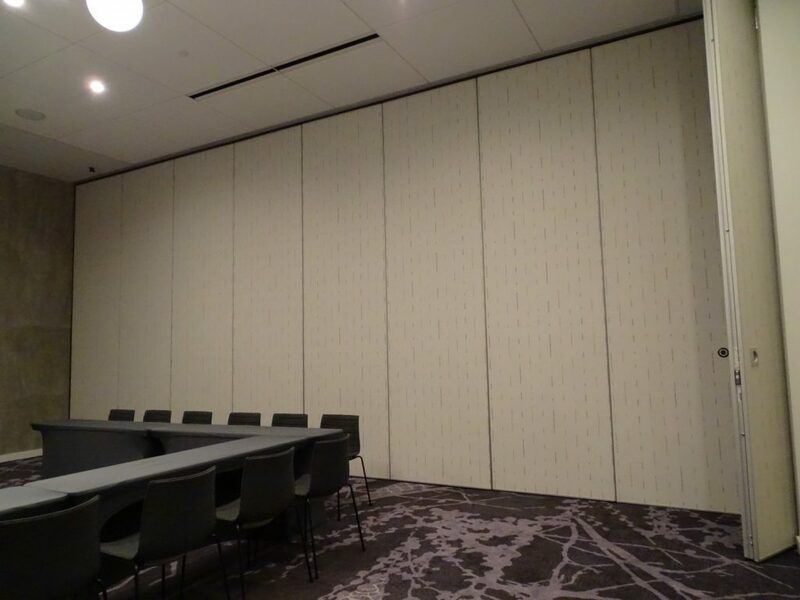 Now the Kimpton Everly has opened the doors and the meeting rooms feature beautiful Moderco Operable Partitions. 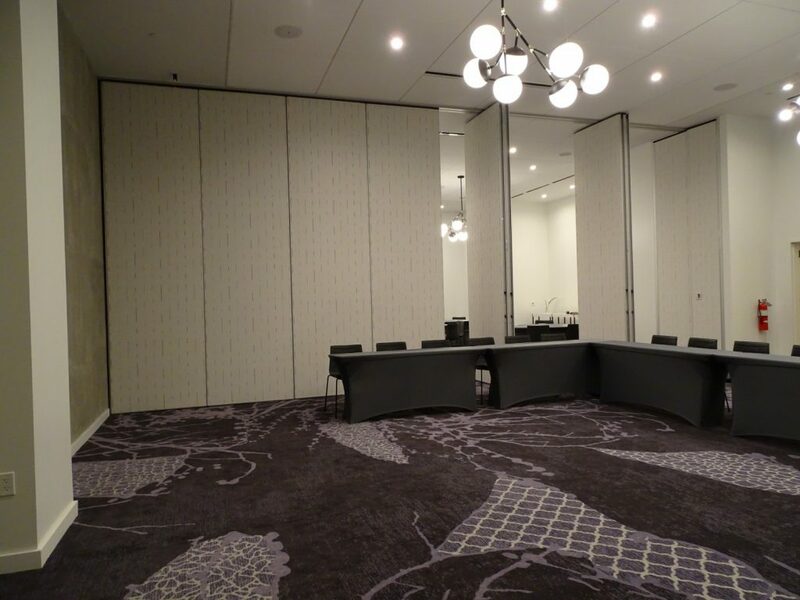 The matching pocket doors conceal the panels until these partitions allow the rooms to be maximized when movie, business execs or wedding parties require privacy and flexibility. This project was beautifully designed by Awbrey Cook Rogers McGill Architects and built by DavisReed Construction.